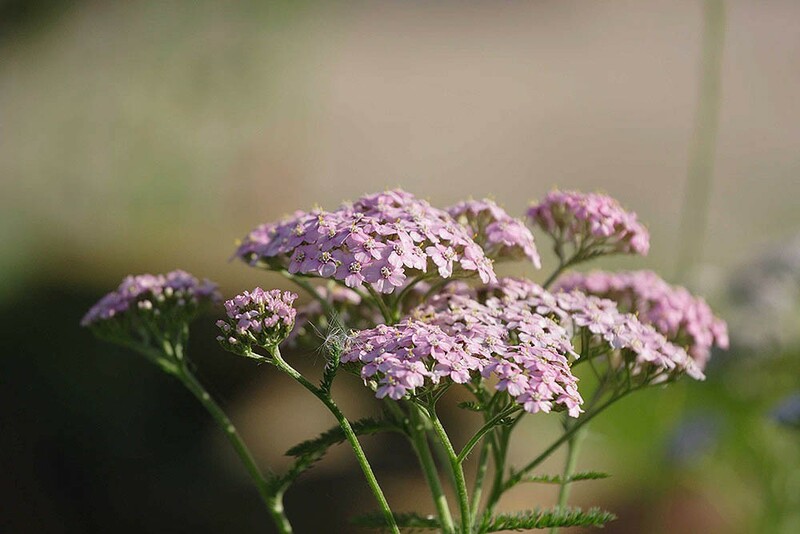 Yarrow is a winter-green aromatic herb with feathery, pinnate leaves and white flowers arranged in a many flowered flat umbel like head. In most wild populations occasional pink flowered individuals occur. 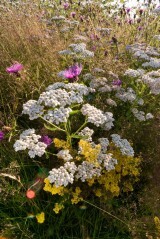 Yarrow occurs across Britain in grassy, open habitats and on a wide range of soils. 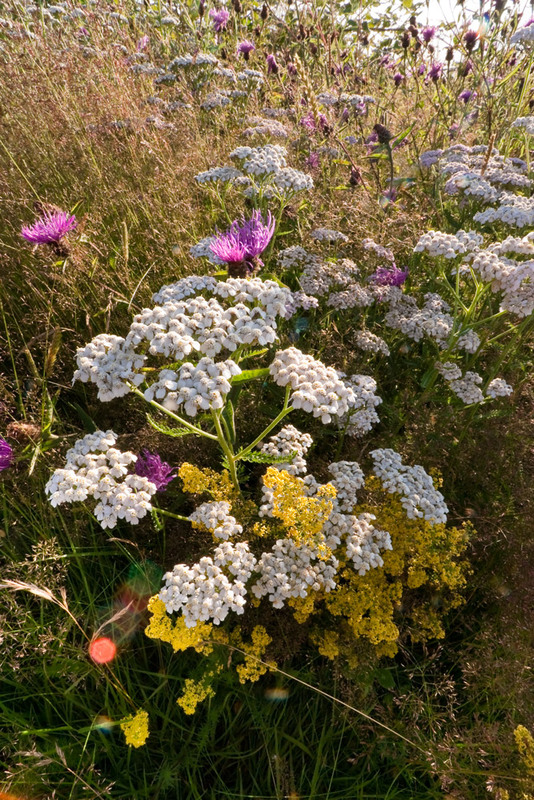 It can be found in both short swards and rough unmanaged grasslands such as road verged and will also tolerate light shade such as occurs in orchards and along hedgerows. 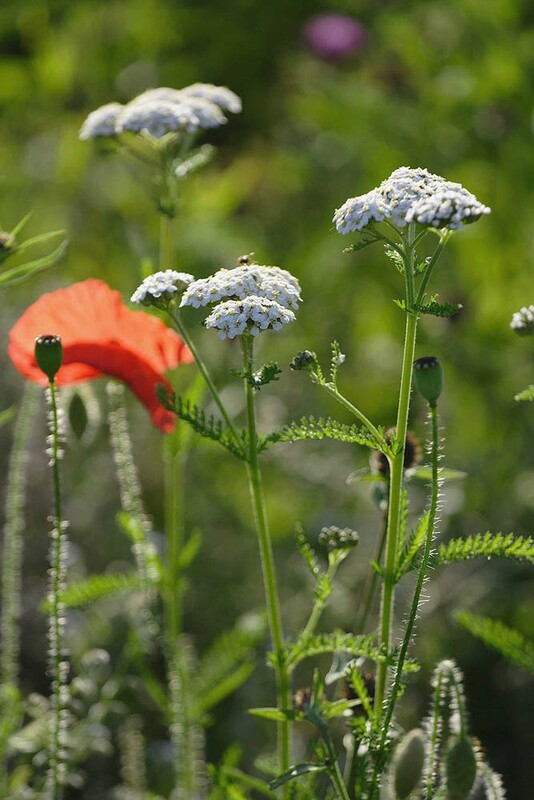 Yarrow germinates freely and can be sown at any time of year when conditions are suitable for growth. Can be quite competitive, producing luxuriant growth on deep fertile soil. You can order any quantity of this species from 1g up to 500g. Please contact us if you require more.